His comment comes only weeks before the two YouTube celebrities plan to literally fight each other live. 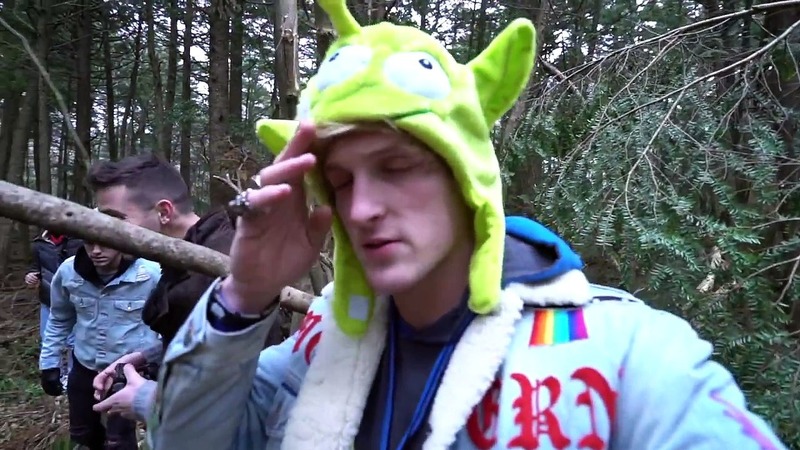 Logan Paul has made himself a controversial name in the YouTube world. 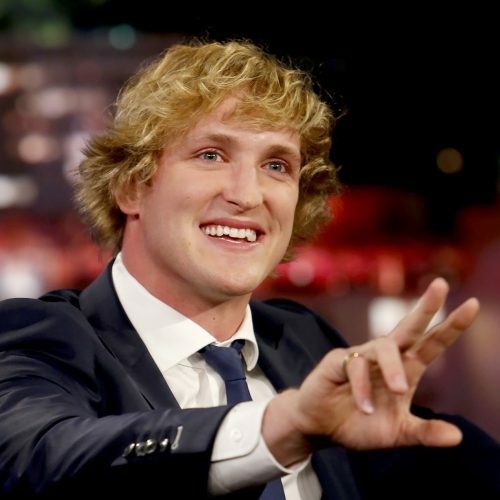 Without recapping a history full of his blunders, he has contributed to the monetization scramble by providing inappropriate content to his largely teenage audience, and he recently committed to fight fellow YouTuber Olajide William Olatunji, known as KSI. Paul’s antics led to Disney dropping their support of his brand, but affected his follower count little, as conflict after conflict keeps him clinging to relevance. 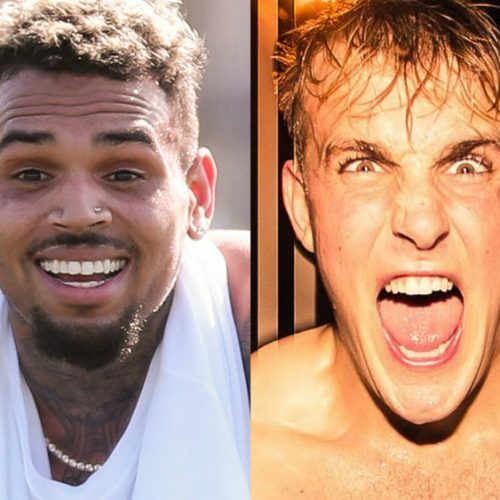 Following this passive aggressive banter, there have been a volley of videos between the two YouTubers, each getting maximum attention from the conflict by naming their videos, “KSI WANTS TO FIGHT ME.” and “JAKE PAUL IS A P*SSY.” Long story short, the fight is set for Aug. 25 and feels entirely like a massively less interesting YouTube version of the 2017 Mayweather and McGregor fight. 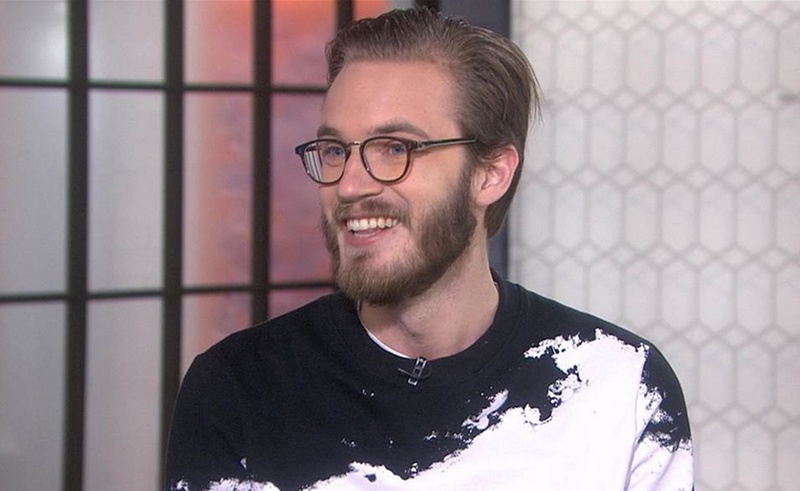 Felix Kjellberg, or Pewdiepie, whose 64 million YouTube followers make him the site’s most-followed creator, has made several videos commenting on Logan Paul and the upcoming fight, the most recent of which is the most explicit about his expectations. Before you write Pewdiepie off as just another YouTuber trying to capitalize on someone else’s dirty laundry, consider his position as the long-reigning King of YouTube and the not-always-easy path he took to get there. Pewdiepie is no stranger to monetization and content conflict. In February he received backlash for making a video with anti-Semitic themes, and later lost even more financial support after using a racial slur during a livestream. Pewdiepie came forward and apologized sincerely, confessing he had made an honest mistake. Most importantly though, Pewdiepie’s format began to change. Instead of bowing to the stipulations of monetization requirements or trends, he made a point of delivering honest, upfront content to his viewers that was a satirical response to demonetization rules. In the end, Pewdiepie kept his crown, survived the demonetization crisis and successfully re-formatted his content to keep his following. However, he has no problem commenting on other YouTubers who fail to do the same. 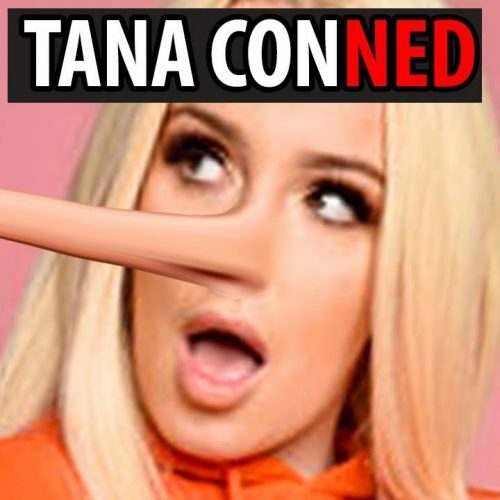 After KSI repeatedly called Paul’s girlfriend a “hoe” at a news conference and implied she was a prostitute, Pewdiepie called both Paul and KSI “scumbags,” and went on to give examples of them making sexist and sexualizing content, despite Paul trying to take the moral high ground. “KSI has made the same [sexist] comments about my future wife, Marzia, and I never respond to it because it’s just cringey,” said Pewdiepie. The Swedish YouTuber has made many videos confronting the insincerity of Paul’s apology tour and reformation earlier this year, especially because now Paul is trying to play the victim at the fight’s press conferences. “These guys are purely driven by money. If Logan thinks he will make more money by being a nice guy, he is going to pretend to be a nice guy,” Pewdiepie explained. Pewdiepie closed the video predicting that Paul will lose the fight, gain support through sympathy by playing the nicer of the two and that KSI will use the win to usher in his fledgling boxing career. Whether the beef between Paul and KSI is legitimate or just a large publicity stunt, hopefully the fight on Aug. 25 will be as real as they get. At the very least, the public deserves a definitive end to this argument, and Pewdiepie will no doubt relish seeing both contestants get knocked around awhile before having the right to make an “I Told You So” response video.